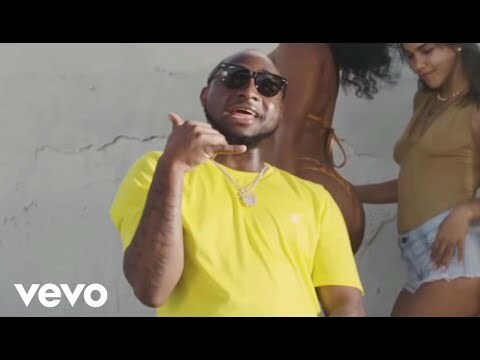 Olamide presents the official music video for Summer Body, his latest single assisted by hit maker Davido. The music video was done in Miami, Florida, United States. 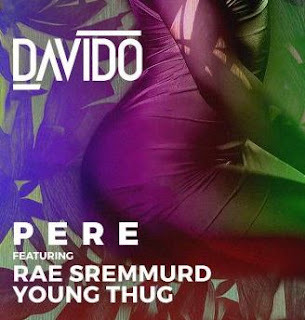 Watch Davido and Olamide take on some hot girls at Miami Beach with Davido taking aim at Wzkid.